The Mixed Perception of Bulk Services in the Apartment Marketplace. In today’s market, there is a mixed perception of bulk broadband services. Some Owners and Developers want no affiliation with the video and Internet selections that their residents make. Some Owners believe in providing choice options of different providers for residents to choose from. These two schools of thought were very popular in recent years past. However, the market’s perception of bulk is changing based on segment. Markets including student housing and senior housing are somewhat predisposed to bulk services. While markets such as market rate and affordable housing are beginning to see the value. 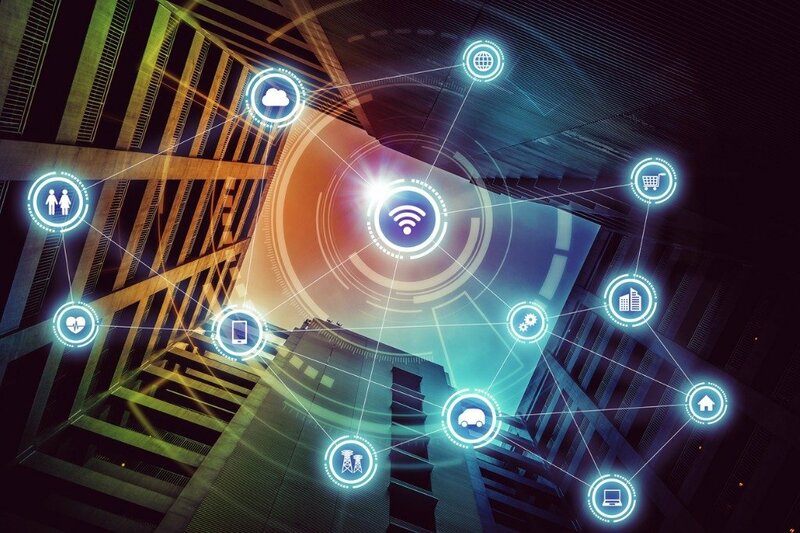 What’s true of all segments of the market is that Owners, Developers, Managers, and residents are curious about the Internet of Things (IoT) and connectivity. Technology Evolution: Smart Steps to a Sustainable Apartment. 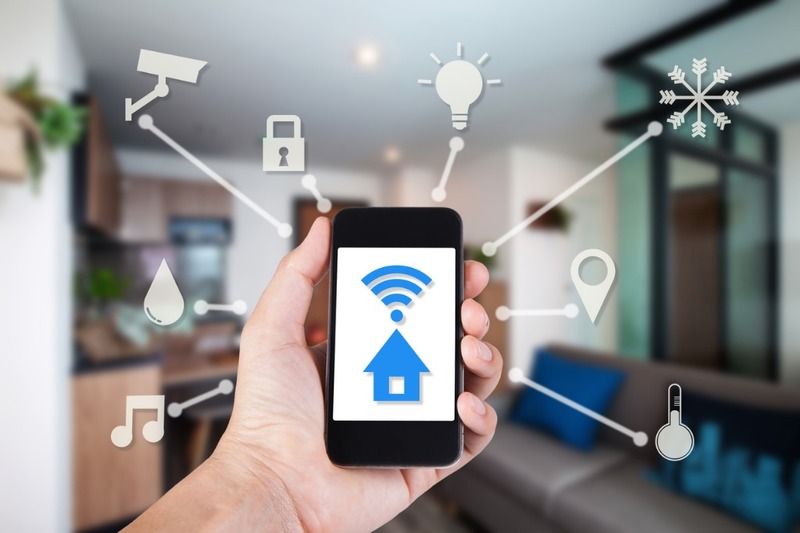 If you are involved in Real Estate or Technology Planning for your community, it’s likely that you’ve heard the buzz-terms "Smart Apartments, "Internet of Things (IoT)," "Smart Home Automation," and more. These terms have grown in popularity as more and more residents choose "smart amenities" over traditional ones. Smart amenities range from services such as keyless entry through mobile applications to auto-adjust thermostats and lighting. As this technology evolution continues to grow, how can you be sure that your community is sustainable and not susceptible to these trends? Prepare for Hurricane Season with Converged Connect. Converged Services' continued commitment to providing our clients with the best in telecommunications services at the best value has now been extended to the evaluation of your communications system under Converged Connect. Greetings from Austin! We are attending the 10th annual InterFace Student Housing Conference and excited to share our experience with you! Are You Prepared for the Enormous Demand for Connectivity? 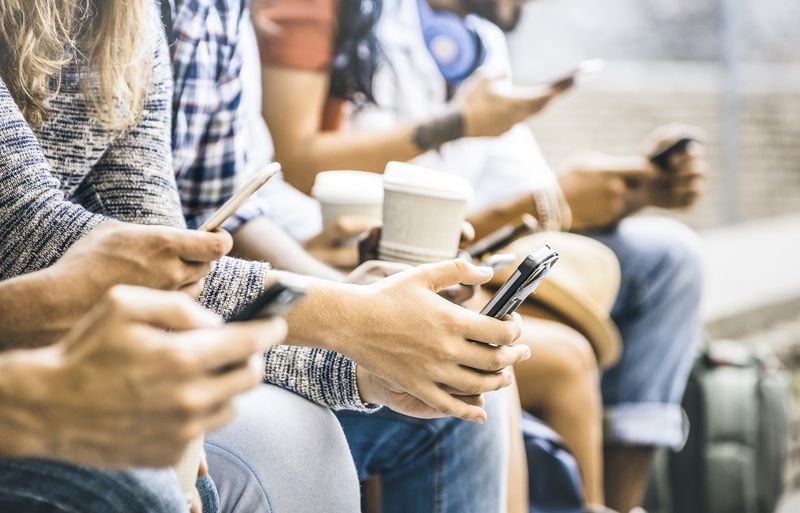 Apartment Owners, Developers, and Homeowners' Associations – are you prepared for the enormous demand for connectivity in your communities? The statistics firm, Statista, estimates that by 2021, there will be 35.82 billion connected devices in the world. They also estimate that the 35.82 billion will grow to 75.44 billion by 2025. This onset for device connectivity is result of the Internet of Things (IoT) movement. IoT is the connecting of everyday devices to each other and the internet. Everyday applications such as Amazon Alexa and Nest Thermostats are basic examples of the IoT expansion. This expansion is not slowing down anytime soon.